Grafalco is a premium brand of school books under Navneet Education Limited that caters to ICSE and CBSE schools across India. It was introduced in the year 2009 with 24 titles for Kindergarten. It then went on to mark its presence in major cities like Mumbai, Pune, Nagpur, Delhi, Dehradun, and Lucknow. 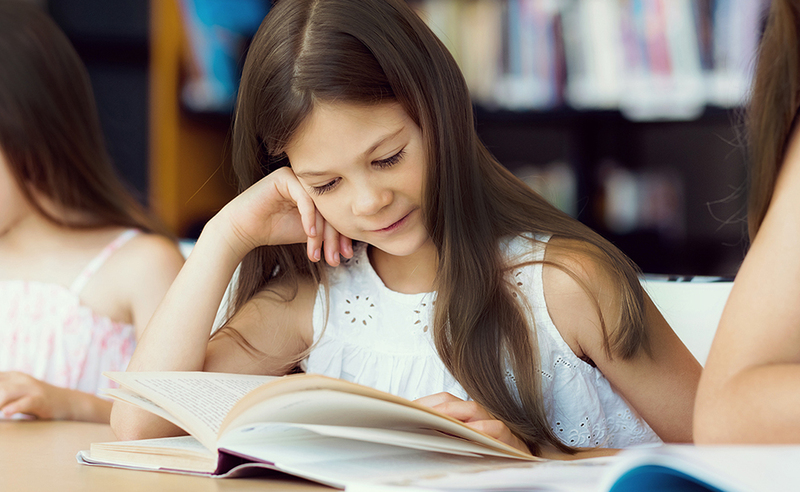 Nearly 150 titles in Kindergarten, Primary and Secondary school sections combined. Being prescribed by over 4000 schools across India. A distribution channel of more than 400 distributors and school parties. 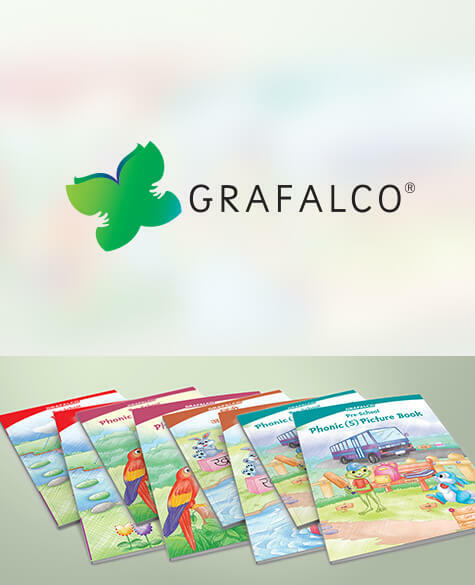 In last 9 years of successful selling, Grafalco has gained immense popularity especially in Kindergarten section. Titles like Grafalco Pre-school Patterns, Grafalco Pre-school Phonic Primer Reader, Grafalco Pre-school GK & Conversation, Grafalco Pre-school Phonic (5) Picture Book, Grafalco Hindi Akshar Lekhan etc. are few of the best-selling titles. Navneet Education Limited is a knowledge driven company providing educational content in print and digital medium. The company publishes General and Children books along with paper and non-paper stationery products. Dadar (W). Mumbai – 400 028.